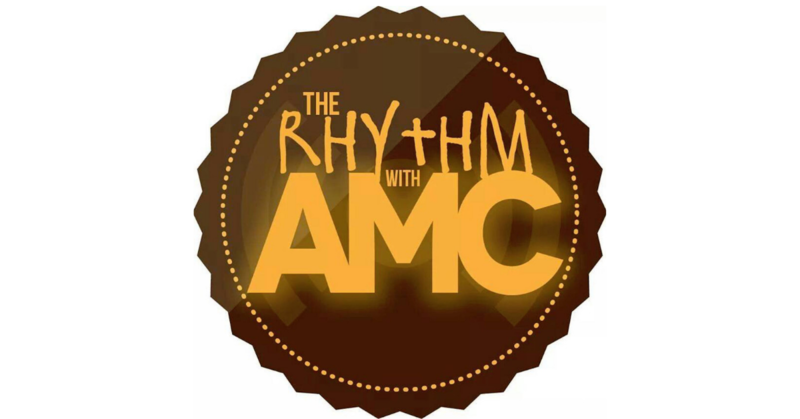 Home PodcastsThe Rhythm With AMC	The Rhythm with AMC – Chatting with International Recording Artist and Queen of R&B – Jully Black! The Rhythm with AMC – Chatting with International Recording Artist and Queen of R&B – Jully Black! Guess who we finally have in the house? International Recording Artist and Queen of Canadian Soul and R&B – Miss Jully Black! DJ Sean Sax and I had a ball with Jully in the studio. Of course, Sean also has the new school and old school all set for your listening pleasure. Press play! TICKET GIVEAWAY – NEW YORK: Toshi Reagon and BIGLovely @ SubCulture NYC!